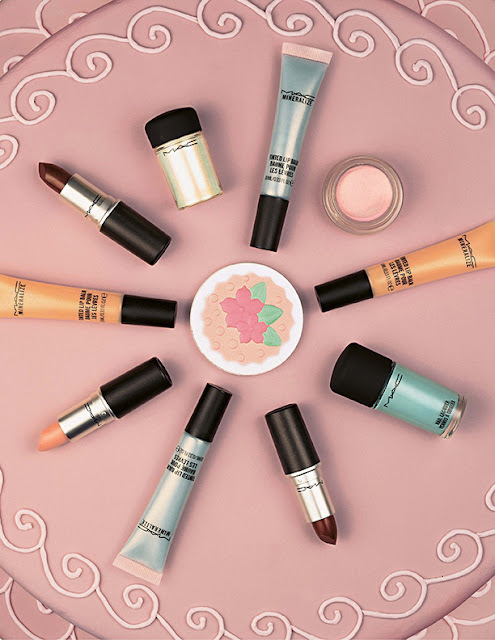 When word of a new Mac collection reaches my ears, usually thanks to my friend M, I drop everything and start searching for all the buzz, and sometimes make a mental note to keep an eye out for bits and pieces as they land in store. Well the lovely folk at Mac have some new collections hitting counters soon and they are rather gorgeous if I do say so myself. First up we have the Baking Beauties collection inspired by cupcakes and other sweet treats. Face powders that look delicious enough to eat, soft and tempting lip colours and the highly sought after Lustre-Drops all make an appearance. The powders are stunning as are the pigments and the pastel hued lipsticks. With names like Raspberry Swirl and Cheery Cherry the people who go weak at the knees for all things sweet and beauty-ful (pardon, the bad pun) are bound to be tempted. How beautiful is this picture? *Click through for my picks from the collections! Pure Decoration Lipstick A light white-peach lipstick in Mac's cremesheen formula, which happens to be my favourite of their lipstick formulations. This reminds me of their Patisserie lipstick except less pink and more peachy. 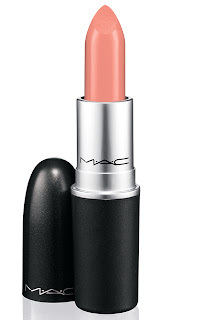 Does this have the potential to be a your lips but better shade? I'll be putting this through the swatch test. 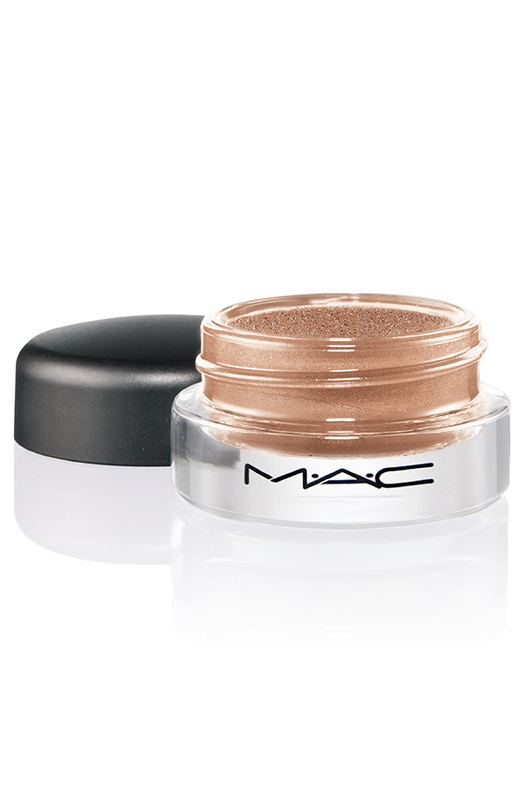 Mooncake Paint Pot A warm beige cream eyeshadow that is designed to be worn on its own or as a base for other colours. These are such good products to have for lazy makeup days and are small enough to be carried around for touch ups. Next we have my favourite of the collections named In Extra Dimension. Eyeshadows in silky formulas, blush that leaves a smooth, second skin finish and mineralize skinfinishes that highlight and sculpt the face, I am sold. 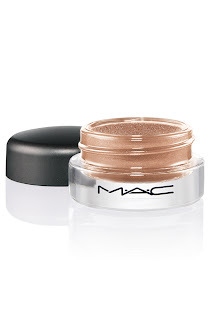 Those of you who remember Mac's Extra Dimension Glamordaze range at Christmas last year will know how popular it was and how it didn't stick around for long. These products all look so beautiful, in particular the blushes and the skinfinishes. They'd be perfect to add a bit of glow to the skin during the Winter months. 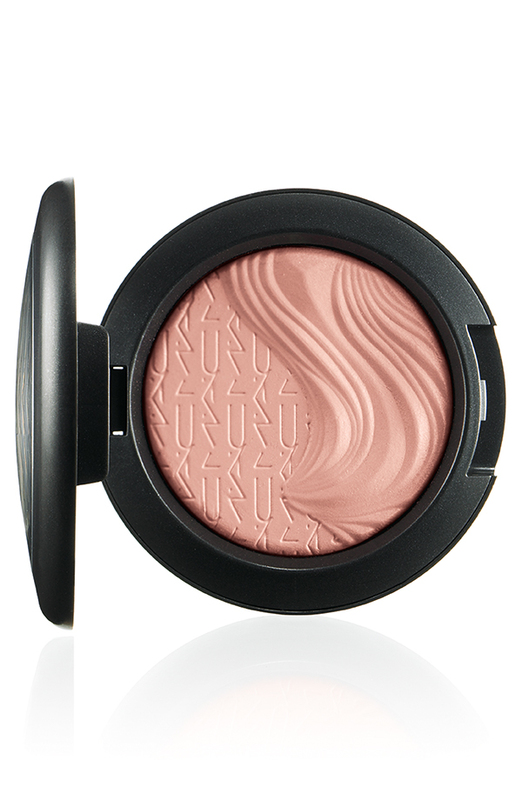 Bareness Blush a rosy beige blush that would add some warmth to the skin. I only own pink blushes, peach tends to scare me a little, and this is bordering on the two. There are more peach offerings in the blush department and some warmer, bronzier hues too. Definitely Defined Skinfinish Silvery pink and soft rose with shimmer. This product is split in the pan so you can use each powder to highlight and sculpt accordingly. 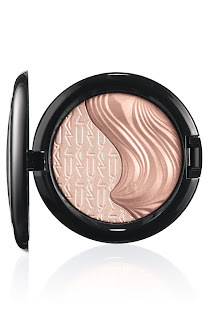 I think this would be so beautiful on and would be such a stunning product to reach for in the depths of the handbag. After missing out on these skinfinishes at Christmas time this one has already been added to the mental wishlist to swatch, and perhaps purchase, we'll see. -Baking Beauties will be on counter May 6th. -In Extra Dimension will be on counter from May 20th. All images c/o Mac Cosmetics.